There is a lot of chatter online about Celtic Ring Money. These are the three most common Celtic ring money questions we hear – and the answers! 1.) How old is Celtic ring money? As many as three thousand years ago the Celtic peoples began developing a sophisticated culture, but ring money did not appear until about 2800 years ago. At that point, the culture and trade centers were complex enough to benefit from the use of transactional promises, e.g. money. Up to that time, the Celtic people bartered and traded goods. With the development of ring money, they could “promise” a trade of acceptable value, or “promise” service in exchange for the desired item. Money, then as today, is only a substitute for the items and services of true value. 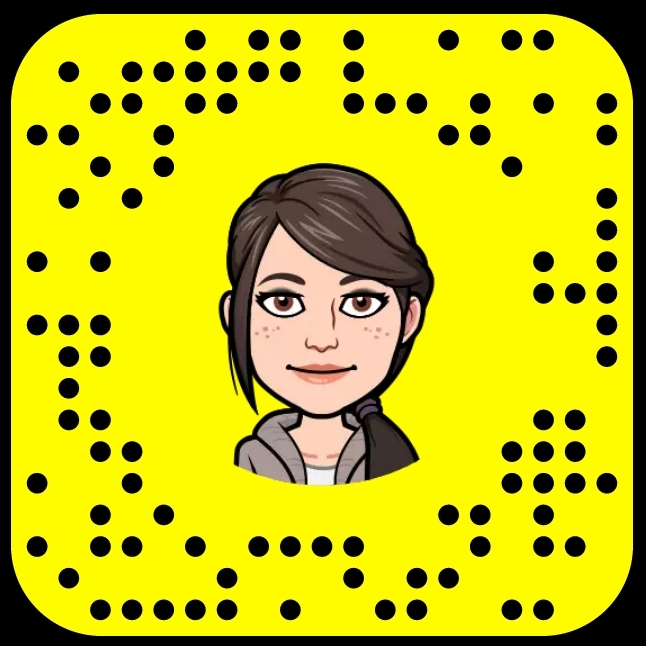 It is much easier to swipe 600 digital dollars for a loveseat than deliver the hours of work (that it took to earn the money) to the furniture manufacturer, shipping service, shop owner, and sales person with the valuable good. Your hours worked are the value you trade for the good you want (the loveseat). Just like us, the Celtic people saw how a monetary system could make doing business easier. Celtic ring money remained in circulation until the late bronze age, and perhaps longer in rural areas. If we look at the longest amount of time that Celtic ring money could have possibly been in circulation we can estimate from 2800 years ago to 2100 years ago. That is up to 700 years of circulation. 2.) How do you know it’s Celtic ring money and not something else? Many items for sale on eBay, Etsy, and other online sites claim to be Celtic ring money. Telling fact from fiction can be a tricky prospect. It’s important to know that Celtic ring money is not decorative. It is a simply made, perfunctory tool. The items for sale that look like they have knobs on the sides are not Celtic ring money. 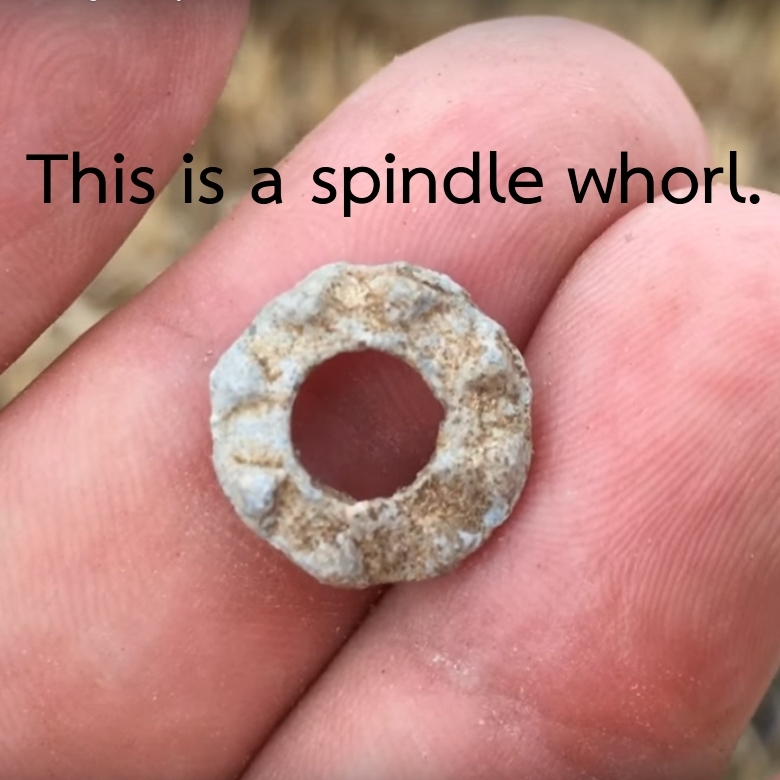 If the item in question has knobs, or pronounced cuts, waves, or mountain/valley arrangements on the exterior of the circle, they are probably spindle whorls manufactured as recently as 300 years ago. 3.) Where do you get these?! Our Celtic ring money and other ancient finds come from business associates in Europe. We do not source our items from any one provider. We are in contact with a number of families all over Europe who look for Celtic ring money, Viking rings, and other antiquities every spring. After the first thaw, and before snowmelt, the rivers are low. These families take their metal detectors along the river banks and see what they can find. When they find something, they scoop a spade of river-side into a plastic bag and write our name on it. After they have collected the ordered number of finds they ship the plastic bags to us in one bulk order. When the shipment arrives we open each bag one at a time and our son begins the process of restoration. Sometimes he unearths fishing tackle, sometimes a modern ring, and sometimes Celtic ring money, an ancient coin, or an ancient ring. If the item is indeed an ancient object we test it to make sure it is not lead. It’s an easy test, we slice the item with a butter-knife. If the item slices and we see a bright white silver color, its lead and our son moves to the next bag. If the item is ancient and not lead, he carefully restores it using dental picks and 1500 grit sandpaper. He calls it a labor of love. 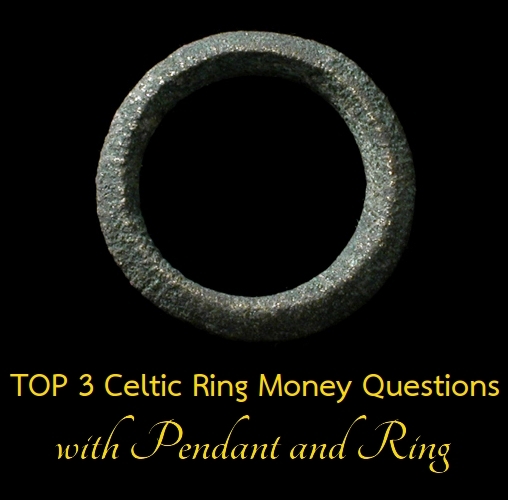 The Top Three questions about Celtic ring money. We hope this little Q&A answers some of your questions too! Until Thursday – We’ll see you on social media!